As an IT systems company we are experts for the communication and network technology of our customers. 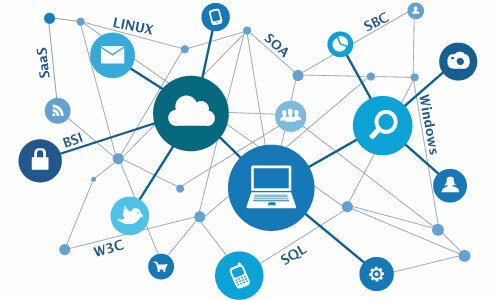 To the benefit of our customers we are constantly adapting to the changing challenges of IT architectures. We offer qualified services at fair prices! Our extensive knowledge of safety and security helps to protect your IT infrastructures. Give us a call or contact us here. We are looking forward to helping you. Confidentiality and quality control are guaranteed. We only employ qualified personnel with security clearance.